The time is Now! Let's make a Deal! 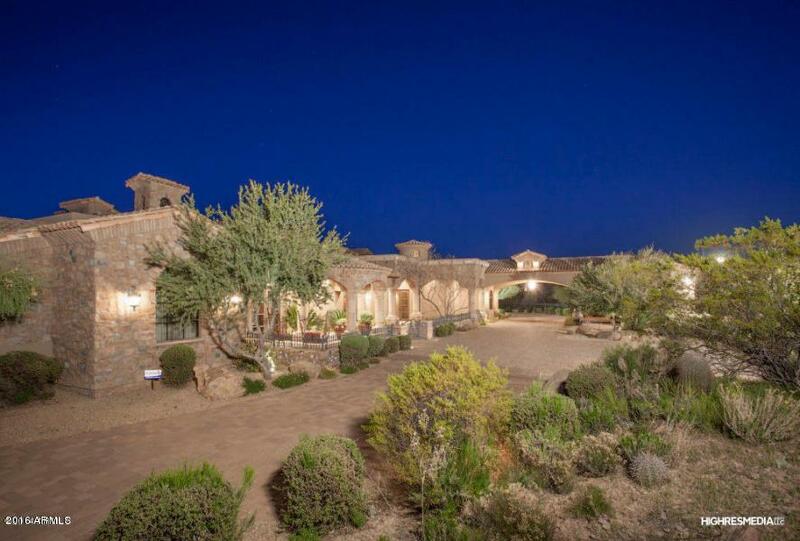 Incredible sprawling estate situated on 8.75 acres of beautiful Sonoran Desert. The main home features 7,646 SF with another 1,746SF in 2 separate detached guest homes. 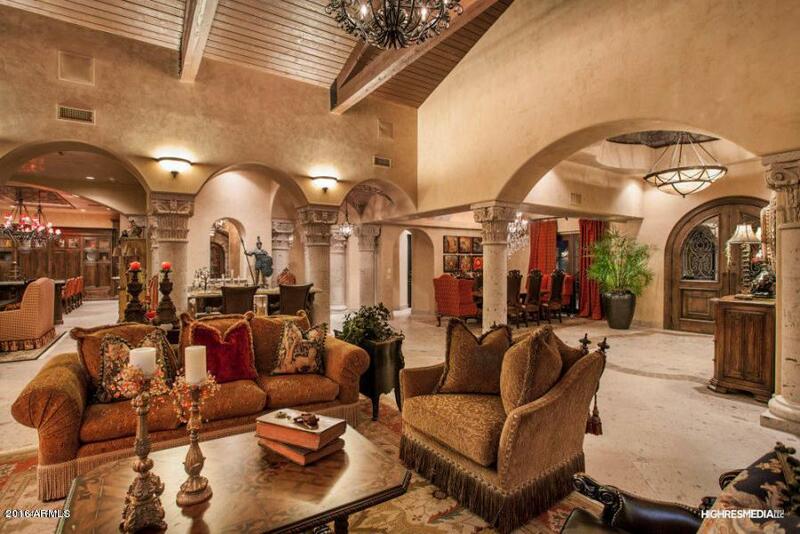 Unrivaled details and quality craftsmanship throughout including Venetian Plaster walls, hand carved Cantera stone fireplaces, custom cabinetry, 24'' Cantera tile floors, Chef's kitchen with double Dacor ovens, copper sink, Alder cabinet doors, 600-700 bottle wine cellar, home theater, home office, and the list goes on! Imagine entertaining guests on your spacious patio or in the resort like pool and spa, all while enjoying spectacular views of Black Mountain. Seller may carry short term with substantial down.